Mrs. Moderation: I entered my first pumpkin dessert contest and it was a blast! I entered my first pumpkin dessert contest and it was a blast! 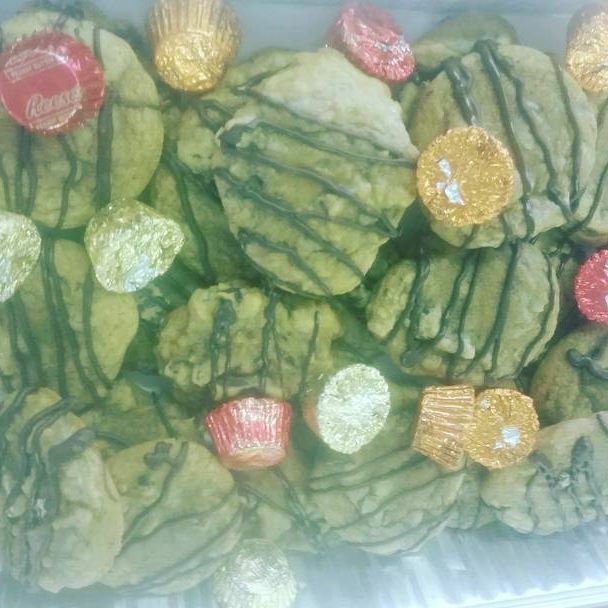 This past Saturday, I made two dozen pumpkin chocolate chip cookies with a dark chocolate drizzle and set out to have people judge them and hopefully like them! 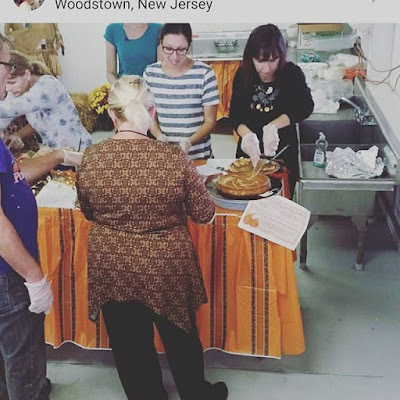 In South Jersey, Salem County, there is apparently a pumpkin festival each year that they hold and it's their 14th annual pumpkin dessert contest as well! I have always wanted to enter a food contest because I just find them to be so cool. I used to be mesmerized by the Pillsbury bake off they would televise on The Food Network; talk about intense! There were probably ten different desserts baked by many a talented people who simply love to bake and some that looked so delicious, I wanted to sample some myself! From pumpkin cheesecake, to classic pumpkin pie and pumpkin whoopie cookies and pumpkin pudding, there was really cool options and it was overall such a fun time. I was even able to make a network connection with a food editor from New York, who travels all over the country to do cook offs and contests just like this one. I got her email and forwarded my resume to her so we shall see! I felt like I was in the right place at the right time. Back to my entries for a second. You were allowed to submit two desserts, so my other choice was a no-bake pumpkin pie bar. It's a really tasty recipe but because it's no bake, I think it's a harder recipe to actually make into "bars." You keep them refrigerated but the consistency of the pudding and pumpkin puree mix literally didn't gel well. It's not a normal hard, baked-like brownie type bar; if that makes sense. The weather that day was also quite muggy . I was able to cut them as best I could into nine bars but they were melty and slimy. When we handed them out to the public for sampling, it basically resembled pudding texture. Oh well. The taste is there- it's a great recipe in my opinion! I'll link it here at the end. I ended up getting 3rd place, which was fine but I did feel my cookies were unique and would have gotten a little more recognition. Usually, chocolate and pumpkin flavors don't always go together. The whoopie pie cookies took 1st place. I still received a nice gift basket of some nice swag and had a great time! I think I would definitely try this contest next year, with two very different recipes! Next up: find a chili cook off. I make a killer chili recipe- in my humble opinion!